Step 2:- Training for Data Recovery From Logical Disk Crash (Duration 2 Days, 2 Hrs per day): This step includes knowledge of Different File Systems and logical structures of hard disks. The file systems to be covered during the Conversation are FAT & NTFS (used by Microsoft Windows Operating systems), and File System Structures of NOVELL and LINUX File Systems. Step 3:- Online Training for RAID Data Recovery, Remote Location Data Recovery and Advanced Data Storage Concepts (Duration 2 Days, 2 Hrs per day): This step of training includes the knowledge of RAID Systems and Their Data Recovery Concepts, Remote Location Data Recovery (how to recover Data on Computer, which is not in the same CITY, State or Country through Remote Data Recovery Technology) And Introduction of Some latest Storage Concepts e.g. SAN (Storage Area Network), NAS (Network Attached storage) and DAS (Direct Attached Storage) etc. Remaining 1 day is for discussion of secrets of Data Recovery Profession and Tips and Tricks for successful Recovery company. Description is all about how to get knowledge and utilities for various data recovery operations, how to start the data recovery business with least expenses. Even description of Required Forms, stationary and Infrastructure. 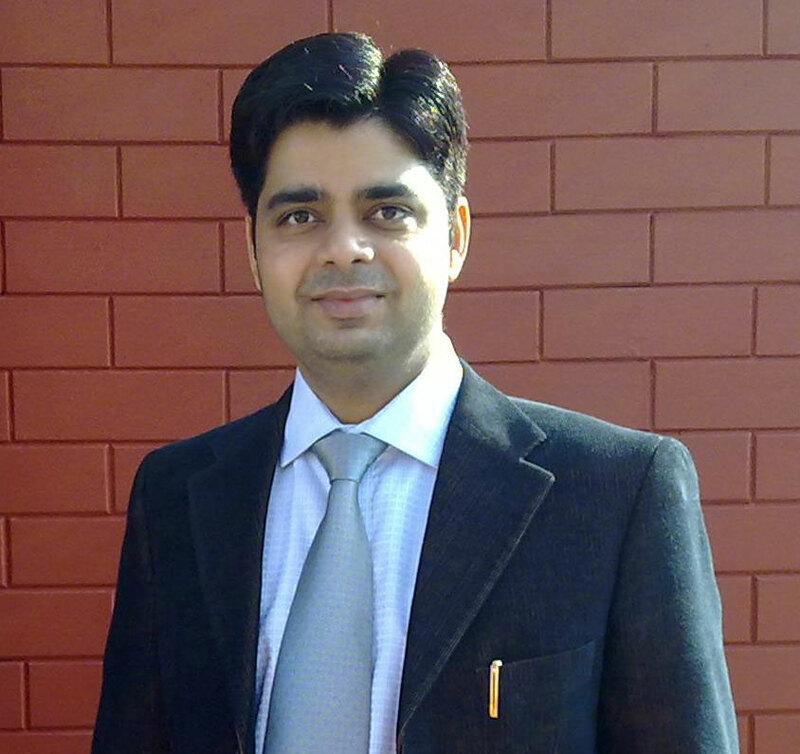 Also the description of complete Procedure of communicating with client in a Data Recovery Center. 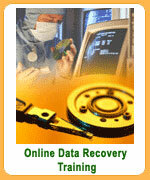 Free Data Recovery Software for FAT & NTFS File Systems With complete data recovery training package.